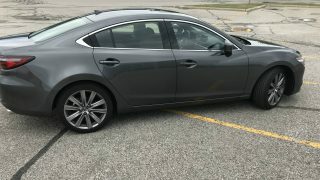 Gosh, this thing is great to drive. 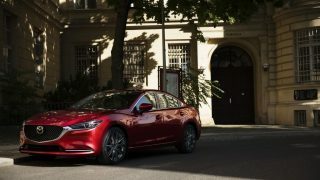 We’re taking a look at areas where the Mazda6 can improve or simply up its game. 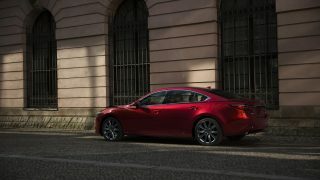 The latest update is the most inclusive yet, offering enhanced quality in almost every detail of Mazda’s flagship. 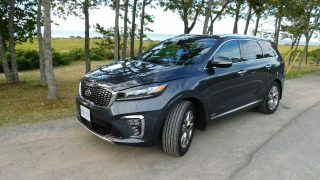 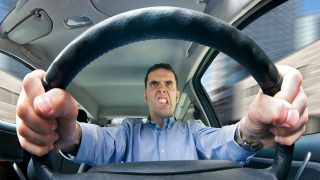 We have all experienced frustrating—or in many moments, full-on angering—moments on the road dealing with other drivers. 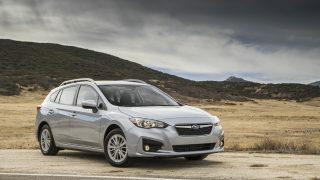 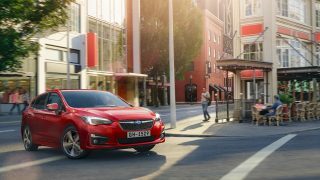 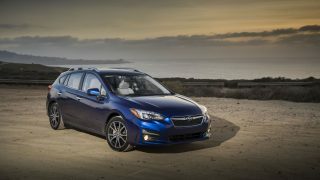 The Impreza uses the same 2.0L 4-cylinder Boxer engine across all trims, so you’ll experience the same ride no matter which model you opt for.